2.00pm: Start off Auto Salon competition. Go to the “Game” option and click on “Custom”. Make the size as follows: height 24, width 30 and 10 mines. Select the “File” option, then click on “Custom”. 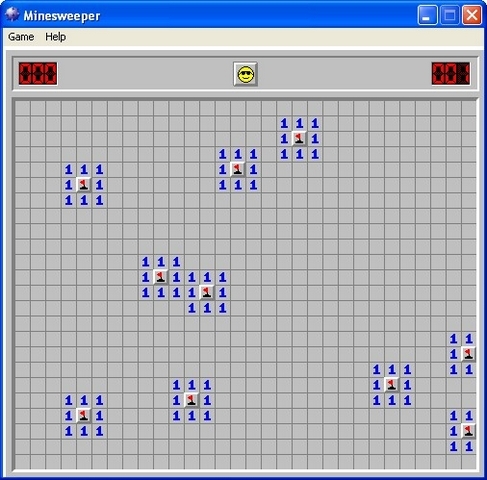 Set both the width and height to 100 and the mines to 10.